ContestsIndia.in is sharing a nice contest conducted by Cryoviva India. 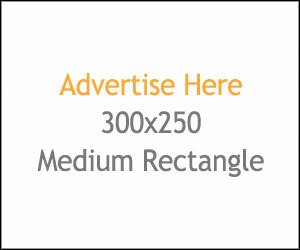 Here you can have a chance to win something exciting from Cryoviva India team. 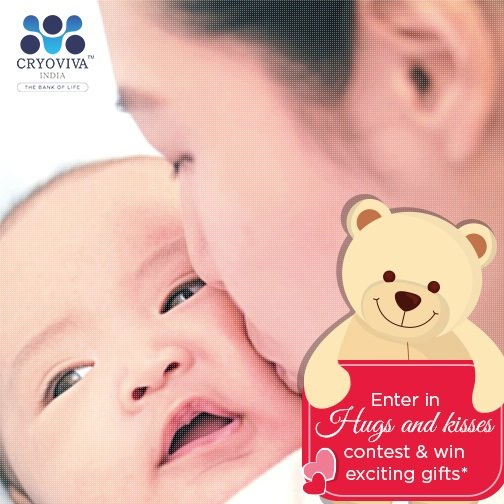 Hugs & Kisses contest is a nice innovative contest by Cryoviva India.